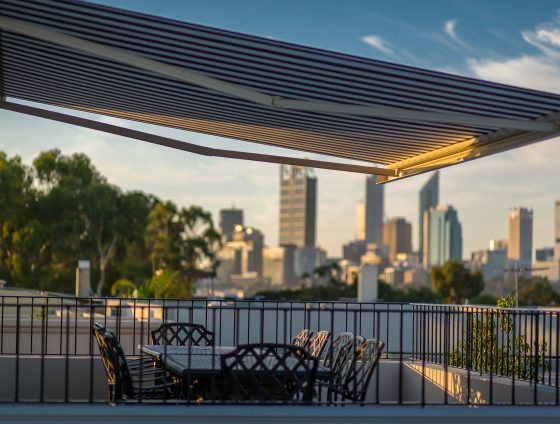 Our retractable shade and shelter solutions accommodate your climate or privacy needs, while providing new levels of comfort, increased energy efficiency and enhancing your home and lifestyle. 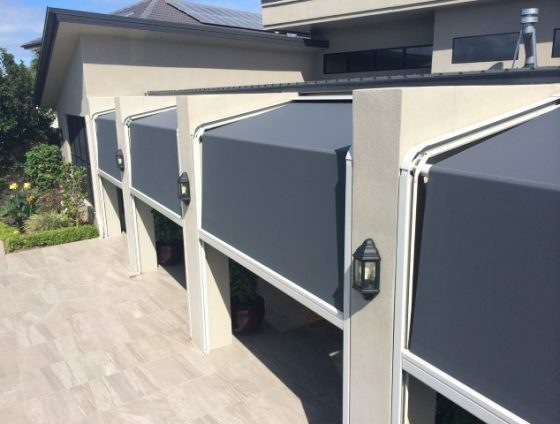 Our stylish products include drop-arm and folding arm awnings, retractable roofs, external vertical blinds, outdoor screens, 100% blackout systems, sunroofs and pergola shading systems and retractable roofs. 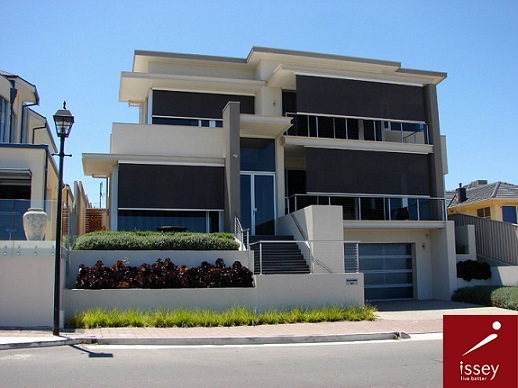 Each solution is designed to provide years of protection from heat, wind, glare, damaging UV rays, rain and insects. Our solutions for the hospitality industry provide a cost-effective way to improve your business potential while adding style to your premises and comfort for your patrons. By addressing capacity issues, compromised by weather conditions, our bespoke designs offer practicality, increased energy efficiency and a new level of style. Because our products boast unique, sleek designs that seamlessly integrate with existing architecture and design standards, they often do not need the same approvals other built-form renovations require. Our custom graphics enable almost any graphic to be applied to most of our products, allowing your business to create a unique visual statement. 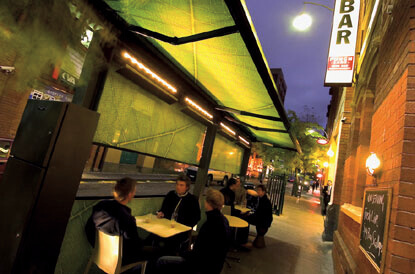 Our multi-use shade and shelter solutions offer a cost-effective way to improve and enhance development projects. They optimise space, increase comfort, create multi-use opportunities, and reduce energy consumption. We work collaboratively with architects on new developments and provide advice on retrofit solutions for existing buildings. Our sleek, sophisticated solutions blend seamlessly into any style of architecture, and seemingly disappear when retracted. Our industry-leading innovations help architects and developers win competitive contracts. You are about to discover by designing and installing an external & retractable awnings or sun shades, you can enjoy greater comfort in your home due to the reduced solar heating effects of sunlight against glass. The associated cost of your energy bills are greatly reduced keeping your home cool during the summer months, while maintaining your view and the joy of natural sunlight when fitted with a see-thru fabric. More importantly your floor, furniture, furnishings and valued possessions are protected against damaging, harmful UV rays. Want complete darkness? Issey offers a complete blackout solution. 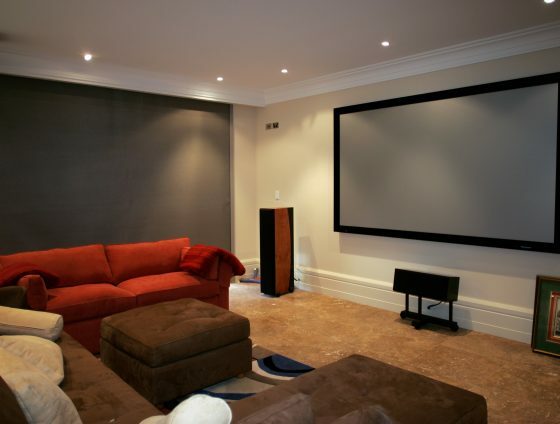 Be this for a cinema room, or simply a bedroom; our solutions can guarantee that you will achieve complete darkness. Our Blackout solutions are designed in such a way that we also manage the flickering movements of the fabric. Under the harsh Australian sun, you might be concerned that prolonged exposure can damage your skin, perhaps even leading to more serious health problems down the track. 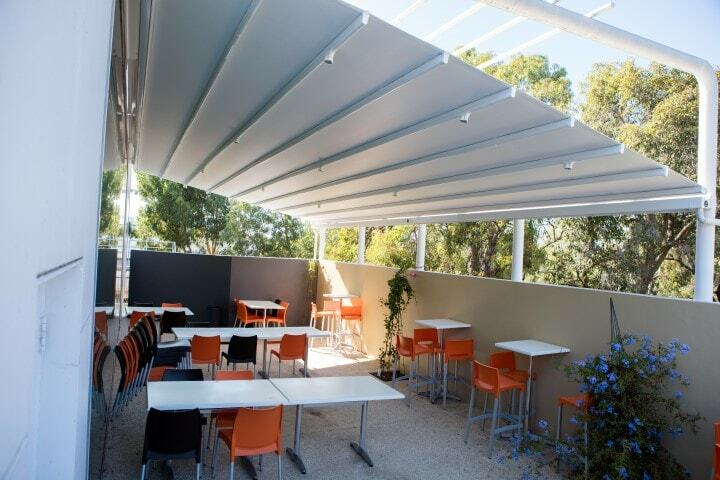 Now you can stay protected by using Issey retractable shade structures. 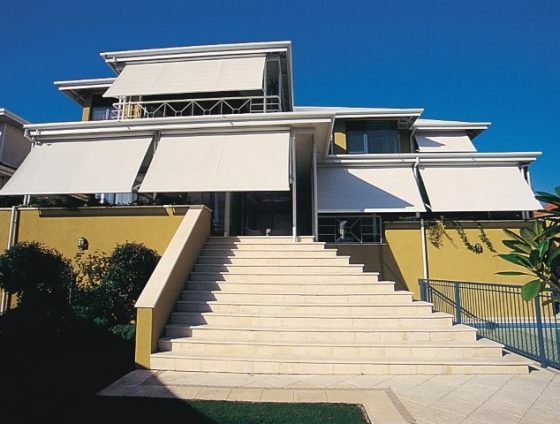 Our fabric will protect your skin through giving shade as and when required, whilst still looking aesthetically pleasing and architecturally designed to fit in with your luxury home. Over the years we’ve found that many of our customers enjoy living in a close proximity to coastal areas, where the air is salty and this can cause problems for poorly designed products or simply those products not engineered to withstand such harsh conditions. Due to the demands of our customers and our rigorous strive to provide the best, our R & D department came up with the idea to provide Issey Marine Grade Shading. This range is specially designed to work with the harshest of salty areas, to perform and keep performing. We have installed one of our awnings onto a luxury motor boat and a variety of other vessels, making us experienced in finding the most suitable materials for your specific needs. While it is amazing to live near coastal areas, many of our customer’s experience high winds throughout the year. 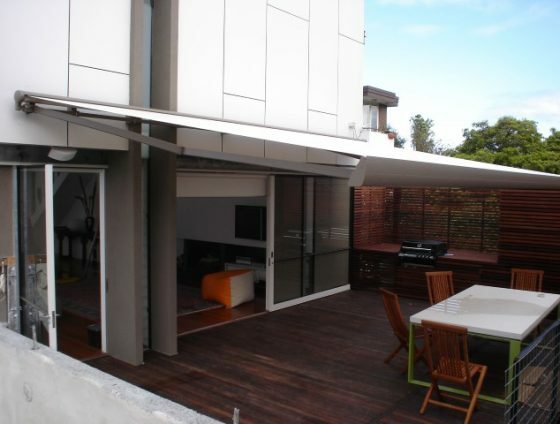 With our specially engineered sun shade systems for decks and exterior windows, we can offer solutions that will minimise your exposure to the wind. 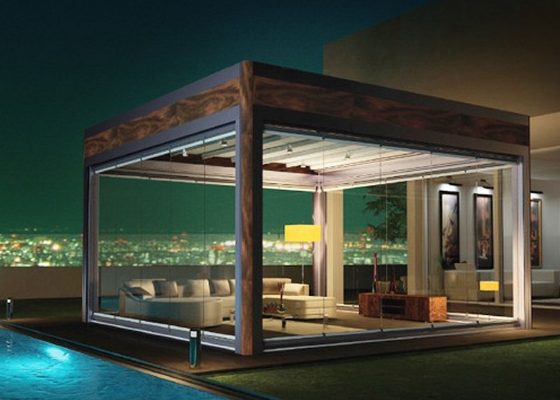 Generally this means using vertical screens to act as a wind breaker designed with your existing structure. With our 25 years of experience and specialized in external and retractable systems, our sales team can advise the best solutions from our wide range of locally built systems. Let us know what your problem is today and we’ll do our best to think up a creative solution for you. To cast shades over a window or an outside area to allow a much more comfortable and relaxed enjoyment of space, safe from harmful UV rays. Issey has over the last 25 years helped many customers design and install different types of All Weather Systems to incorporate an outdoor culture to enable spending quality time with family and friends. 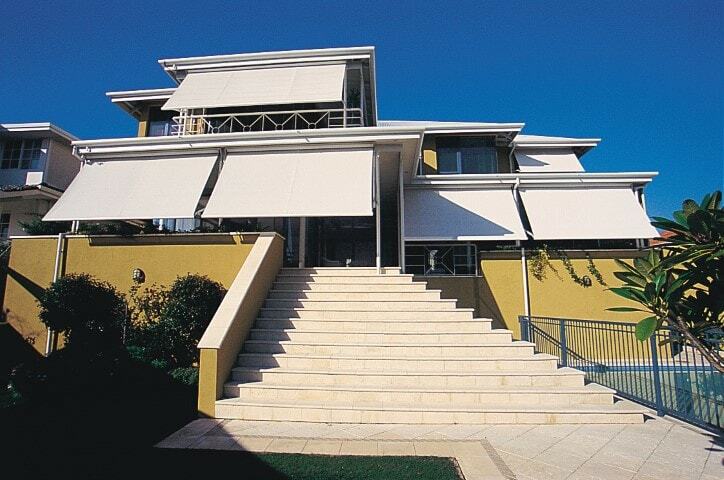 Our latest All Weather Retractable Sun Shade Systems and sunrooms protect you from unpredictable weather conditions. 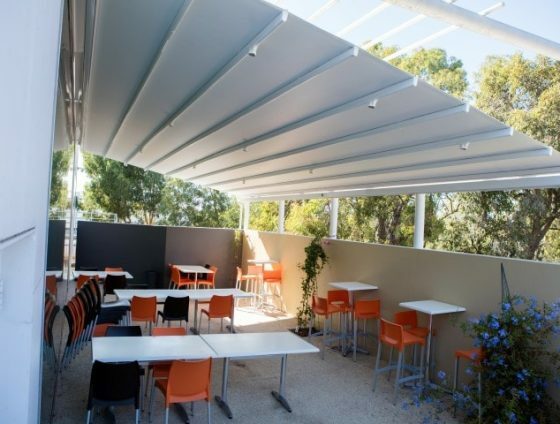 Designed and fitted with a slope of 7 degrees or more, when extended, will protect you and your guests from rain while you dine. What is more enticing is to enjoy your outdoor environment in complete comfort, with the ability to retract your sun shade systems to enjoy the beautiful fresh air, sunlight and open space when the weather is balmy. Not only this, but our retractable sun shade systems can also provide privacy and protect you from prying eyes, giving you complete peace of mind. When requesting a measure and quote from Issey, you can rest assured that our well trained and highly skilled sales team will tailor a solution for your needs. We will come to your home and discuss your requirements, identifying with you your issues and desires before measuring the area and giving you a hassle free quote. With our team you know you are in capable and caring hands. Contact us today. Create a comfortable outdoor space to withstand this winter! Differences between Awnings and Shade Sails? Our name is on the product, and our good reputation rests on every job. 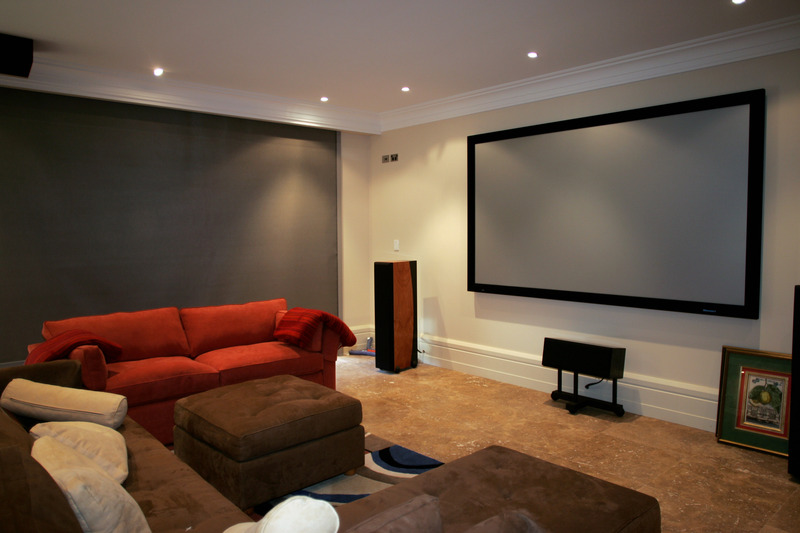 From start to finish, meaning we design to understand your needs; we advise & install to match your expectations. Contact us now.